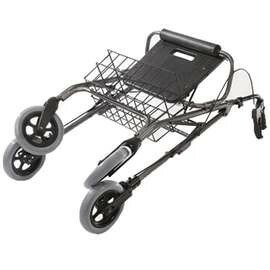 This Heavy Duty Rollator has been specially designed to suit a larger framed user. 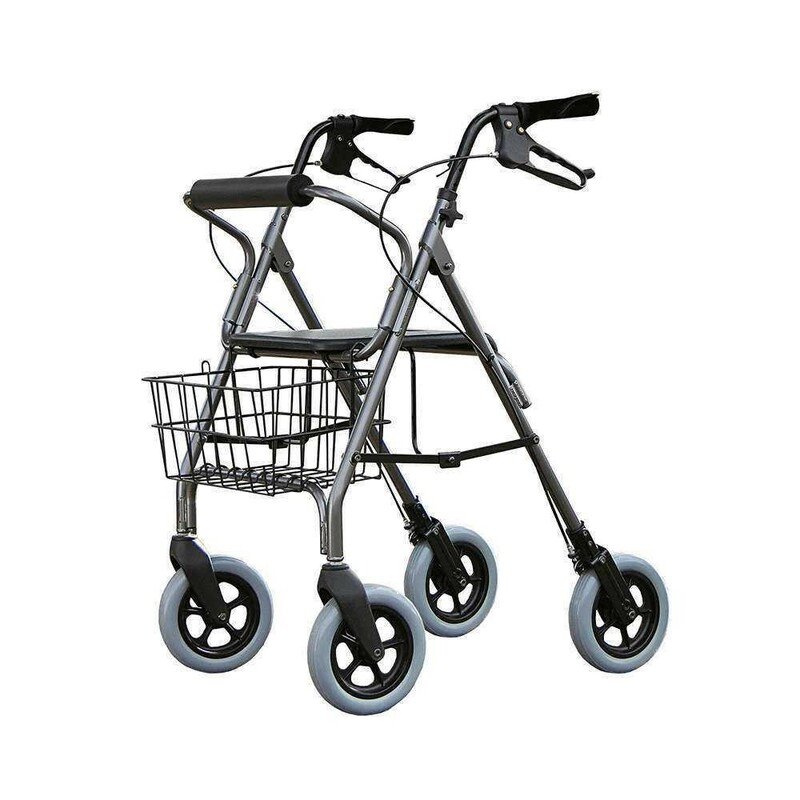 Made from sturdy aluminium, the Rollator comfortably accommodates users up to 227kg (36st). It is suitable for both indoor and outdoor use. 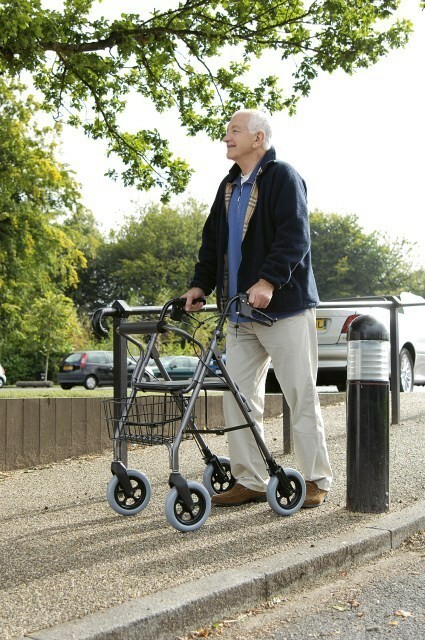 Featuring 200mm (8") polyurethane wheels, it is very easy to manoeuvre. Loop brakes are easily engaged for added security. It has a strong seat with soft foam backrest for added support and security and comes with a handy shopping basket. Height adjustable handles make it suitable for a wide range of users.